With their devil-may-care attitude and love of the creature comforts, this adorable pendant will be happy to accompany you on your adventures. Has your heart been stolen by a purry-fuzz-bucket? Then this necklace is purrfect for you. Let us know what your feline buddy answers to. Top cat! Meow! Has your heart been stolen by a purry-fuzz-bucket? 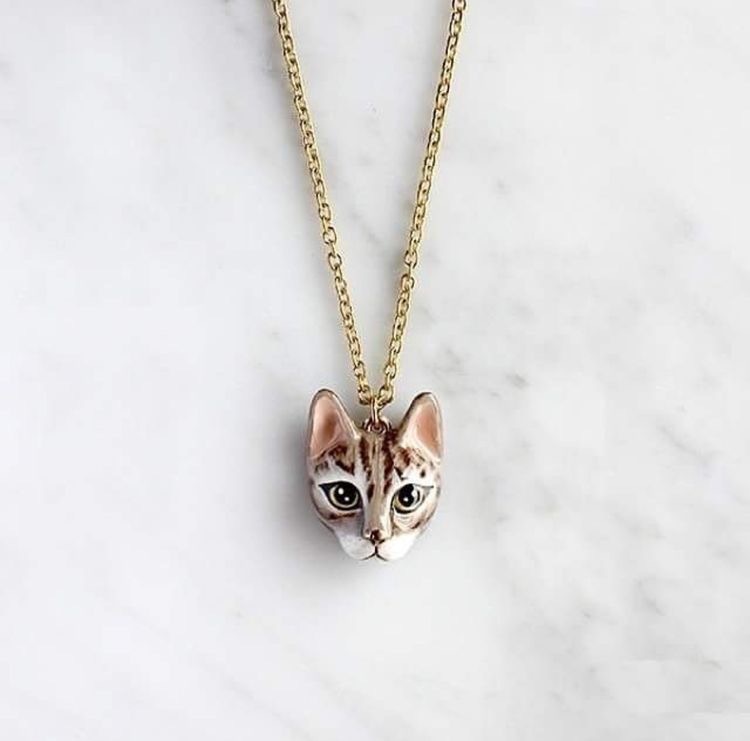 Then this necklace is purrfect for you.